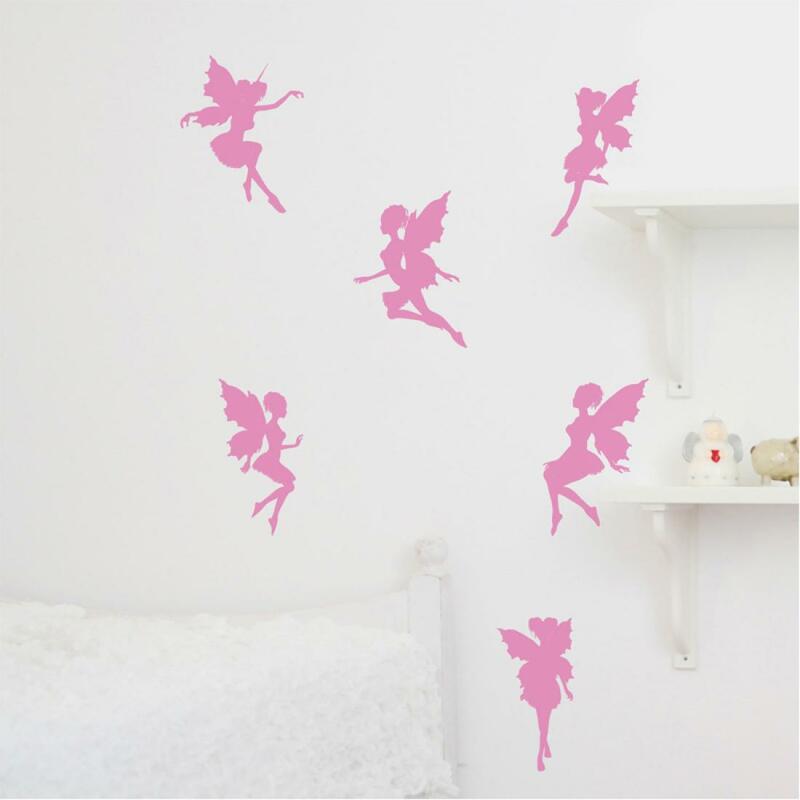 Lovely elegant Fairies wall stickers. Wall stickers are easy to apply and remove, just follow the simple instructions included with your purchase. Wall stickers are precision cut and made from high quality matt vinyl and available in a range of colours to compliment any room in your house. Please see the colour chart image for full colour options.